Thank you for shopping at Augmanimals.com! Your payment was successfully completed & we will keep you updated on your order status via email! All orders are processed and shipped within 2 business days. 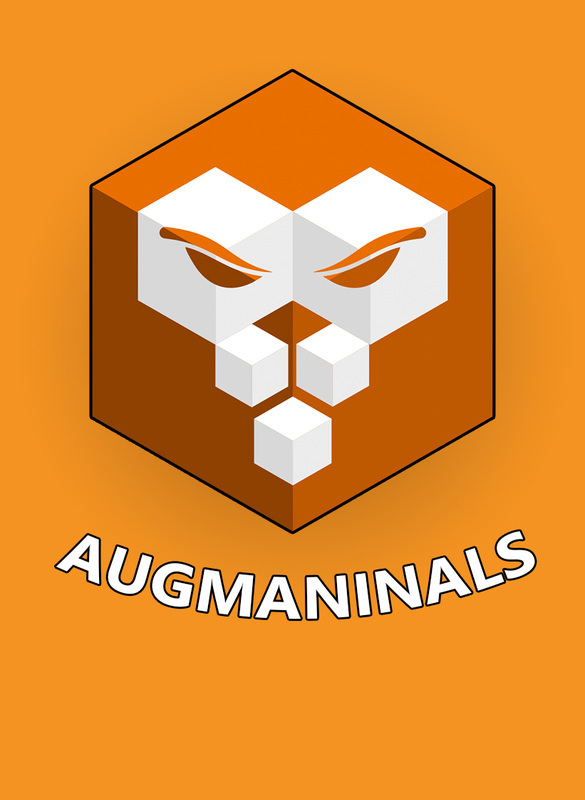 You can download the App 'Augmanimals' anytime from the iOS App Store, Google Play Store or Amazon Store. "I sincerely hope you enjoy your deck of Augmanimals" - Jeff King.